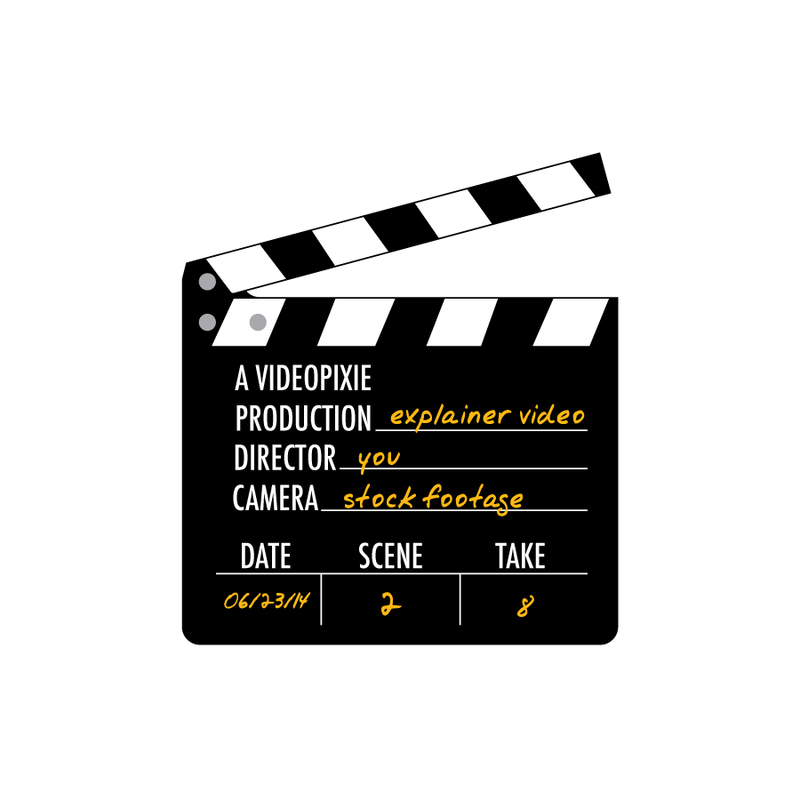 Today, everyone has an explainer video for their product or business. Online audiences expect to find a concise video on home pages. Whether it is a video for a new style of shoe to the latest CRM integration platform, companies are investing in great video to sell their vision. So in this sea of media content, how do you set your explainer video apart? High quality, relevant stock footage, that's how. Stock footage, when used tastefully, can be your biggest asset for keeping the viewers engaged and interested from intro to outro. However, be wary that it is very easy to slip into a cheesy infomercial when using stock footage. So easy in fact, that we at Videopixie decided to give you the 5 best tips for great results using stock footage. Choose clips that are relevant to your story but not exactly what the narration is explaining. Matching the voice over with imagery too closely leads to an A to A, B to B effect that is too simplistic, almost childish. Not to mention, it is difficult to find highly specified clips on stock sites that match your mood or style exactly. General concepts, instead, give you a large variety of clips. Only download HD high bitrate footage. This may cost you more, but the increased quality from Standard Definition will keep your video professional and more attractive. Download all of the clips that you think you will use as a preview. Then make a rough cut with the watermarked videos to see if you have chosen correctly. Alternatively, you can take screenshots of each clip and line them up in the order you desire. You can match these images with the script in a text document, creating a quick storyboard. Do not linger on one stock clip for very long. The sequences themselves are usually no more than 20 seconds, though there is no need to play out an entire clip. The joy of stock is that you can have a diverse collection of footage at low cost right at your fingertips. Use this to your advantage! To take your explainer video to the next level, add custom animation over the stock footage. Really great videos make the royalty-free imagery their own without buying the exclusive license by layering cool 2D or 3D animation over the clips. The animation can go as far as being your product's app deck or online interface or being as simple as doodles referencing the voice over. Now the question is, where do you find this stock footage? We at Videopixie are a huge fan of Dissolve. Dissolve is newer to the stock game and boasts a full library of beautiful footage. Though smaller than Getty Images or Shutterstock, it has a more design oriented feel, keeping true creatives in mind with its curation.